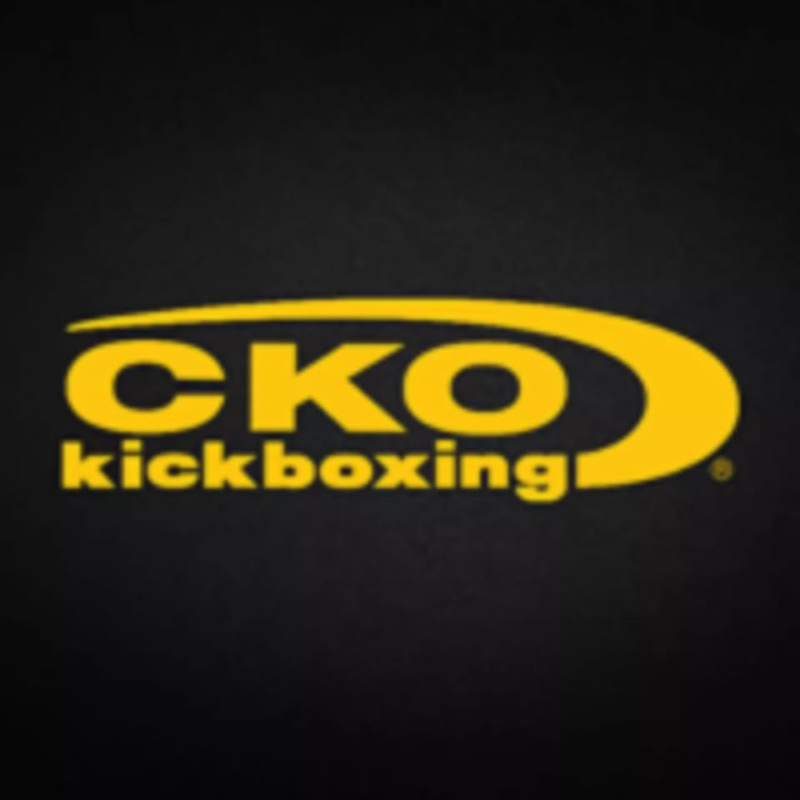 Whether you have previous kickboxing experience or you’ve never hit a bag in your life, you’ll fit right in at CKO. Many of their members never practiced kickboxing before stepping into our gym, and now they can’t imagine their lives without it. Plan to arrive 15 to 20 minutes early for the beginner’s orientation. This will give you the chance to learn more about our facility, the workout and what to expect. They'll get started by teaching you a few basic techniques that will make it easy to participate in the group workout. This studio is located at 711 East 1st Avenue in Roselle, NJ. I went here for 3 years before moving on and joining the gym plus class pass just to do different things. It was great to come back for a class! Delanie is absolutely amazing as always. She’s constantly switching it up to try cool new things and the class goes by fast. Try to do a class with her! The other instructors are great also. They have their schedule online. This class will get you sweating within minutes and really pushes you to challenge yourself.